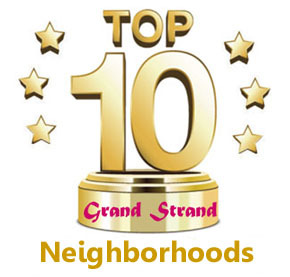 The Grande Dunes Marina Inn is the area's top luxury condominium community. 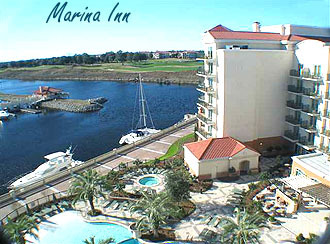 The Marina Inn offers both two and three bedroom condos which have been decorated and furnished by an interior designer. When you purchase a condo for sale in the Marina Inn, you get to enjoy all that the Grande Dunes has to offer. 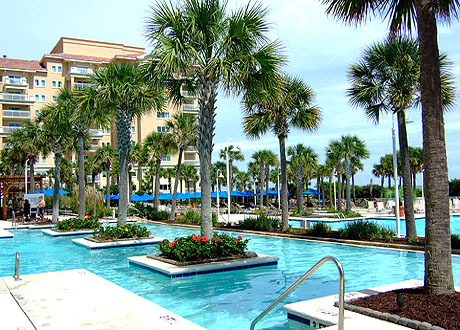 Besides the fantastic amenities of the marina and the waterway, you also have the benefits of the Grande Dunes Oceanfront Ocean Club, the popular tennis center, indoor and outdoor pools, and fine dining at the famous Ruth's Chris steakhouse. In addition, you can book a spa treatment while your partner enjoys a great day at one of the two top-ranked Grande Dunes golf courses. Call our Grande Dunes expert Greg Harrelson at (843) 536-8383 for more information or a tour of the condos for sale in the Marina Inn at Grande Dunes.